At XPRIZE, our mission is to inspire and guide humanity to develop breakthroughs resulting in a future of abundance for all. We design, fund and operate incentive competitions that focus the resources, talent and technology to solve some of world's grand challenges, achieving measurable and significant impact towards a desired, scientifically grounded, and hopeful vision for humanity. 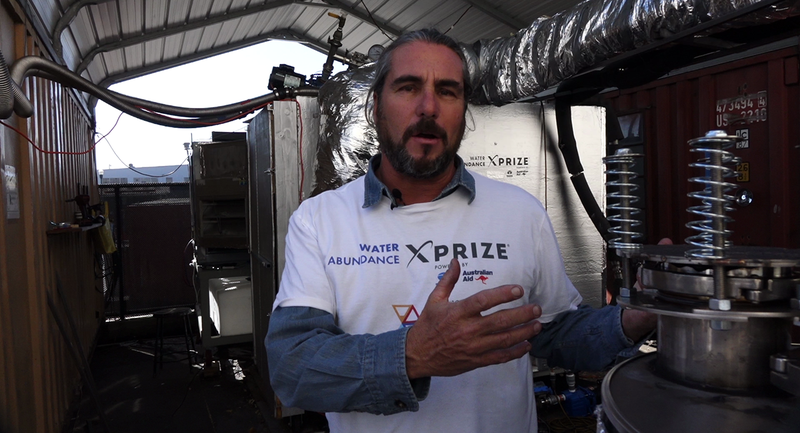 Our Water Abundance XPRIZE, powered by the Tata Group and Australian Aid, set out to incentivize the creation of technology that could help bring clean, fresh, and affordable water to people and communities in need. Water runs through everything. It is a political issue, a societal issue, a health issue, an environmental issue. 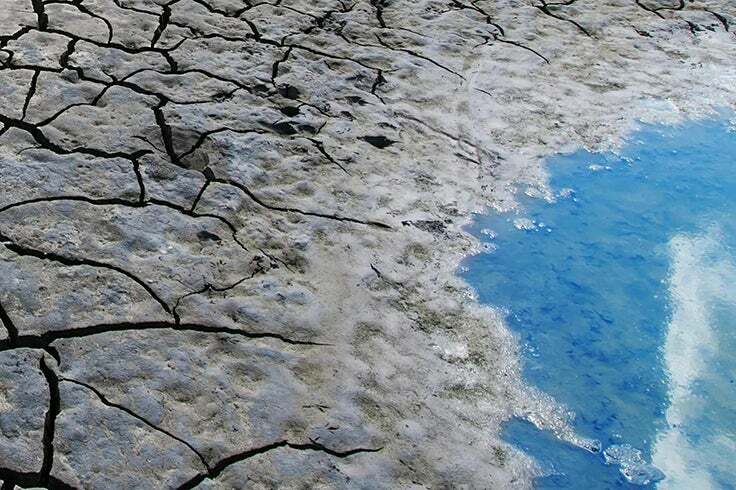 ● By 2025, half of the world’s population will be living in water-stressed areas. ● Globally, at least 2 billion people use a drinking water source contaminated with feces. ● 844 million people lack even a basic drinking-water service, including 159 million people who are dependent on surface water. ● Contaminated water can transmit diseases such as diarrhea, cholera, dysentery, typhoid, and polio. Contaminated drinking water is estimated to cause 502,000 diarrheal deaths each year. The goal of our Water Abundance XPRIZE was to seismically shift the market for Atmospheric Water Extraction, a field plagued by poor efficiency, low awareness and adoption rates. We set out to operate at a significant scale: extracting a minimum of 2,000 liters of water per day from the atmosphere using 100 percent renewable energy, at a cost of no more than two cents per liter. As with all XPRIZE competitions, a considerable amount of time went into researching the current marketplace, with support from industry experts, before deciding to move the prize forward. Once development of the prize was complete, we brought on a panel of expert Judges to help verify the proposed technologies. Our independent Judging panel came from a broad range of industries: engineering, water systems management, economics, and business management. The Judging panel included the NREL Chief Scientist, Fulbright Scholars, PhD's, University Professors of Engineering, members of the National Institute of Ocean Technology (India), and a member of the World Economic Forum. Our Judges help establish rigor and bring validity to the teams’ technology. The initial 98 registered teams from 27 countries had a variety of technological approaches, but novelty isn’t enough to win an XPRIZE. 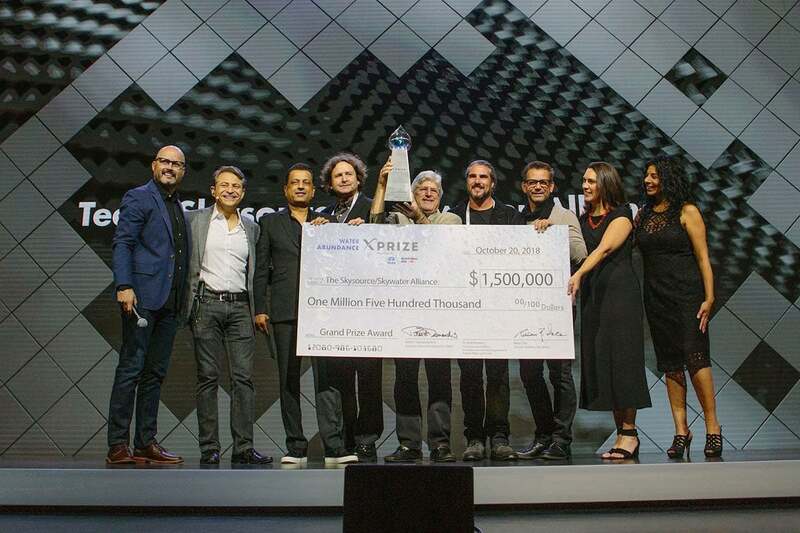 On October 20, 2018, we awarded the $1.5 million Grand Prize to a Venice Beach, California based team, The Skysource/Skywater Alliance. The team initially did not make it to the final round of the competition but was invited by the judging panel to re-join the competition after another finalist team withdrew. The team therefore had a truncated amount of time to prepare for testing and ultimately had to mortgage their house to stay competitive. In order for the winning team to reach this audacious goal, a multifaceted technological approach was required, combining various proposed technologies (including dehumidification as one example) and renewable energy at a scale large enough to support an entire community, but in an environmentally and economically sustainable way. 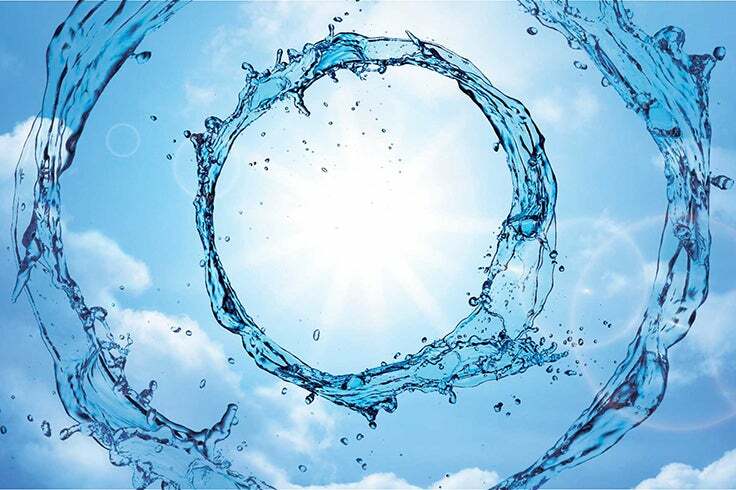 The Skysource/Skywater Alliance combined the Atmospheric Water Generator technology which uses a patented method of condensing the moisture in the air, when warm and cold air meet, similar to the way clouds are formed in nature. This multifaceted technology is driven by optimizing the thermodynamics inherent in the process, operating at the lowest energy cost possible. The system was powered using 100% renewable energy in the form of a biomass gasification system and captured the waste heat and the moisture contained in plant matter to create an augmented environment which made an ideal microclimate for maximum water production. Current water extraction approaches keep communities dependent on failing or non-existent infrastructures. It simply isn’t sustainable. But by integrating dehumidification, biogasification, and a reliance on sustainable energy, this new method of Atmospheric Water Extraction can go to scale and have impact now. We are extremely proud of the Water Abundance XPRIZE and the technology that resulted from it. 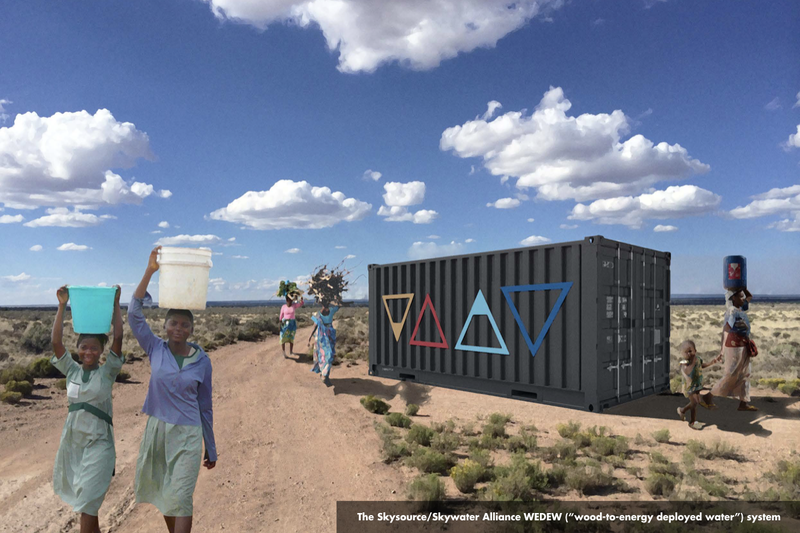 The winning team has already received tremendous interest from governments, universities, corporations, and investors who want to adapt and scale the Skysource/Skywater technology, giving communities around the world access to an abundant source of clean, drinkable water. Every step of the XPRIZE process, from the initial prize design, to the field testing, to our impact work, is rooted in our deeply-held belief in technology-driven optimism—that with enough innovation, resources, and scientific rigor, we can reach a future of abundance.